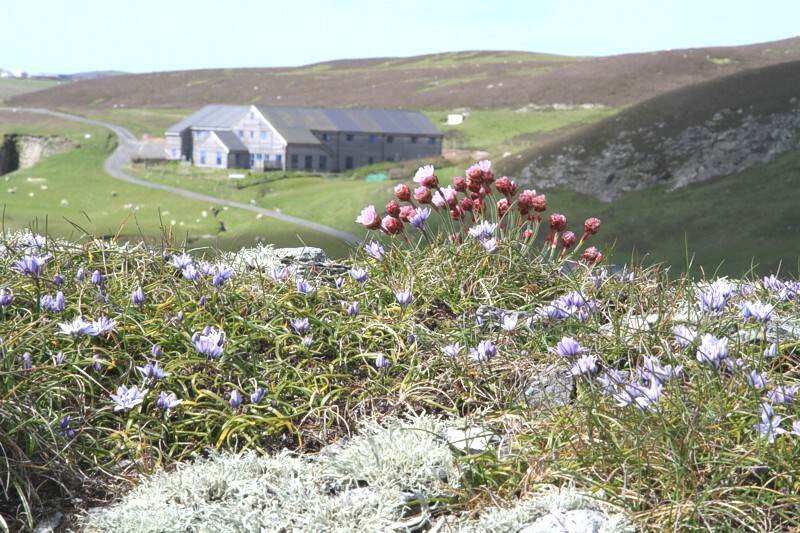 Despite its small size, the diversity of microhabitats on Fair Isle, coupled with the use of relatively low intensity agricultural practices in comparison with mainland UK, has resulted in the development of a surprisingly rich flora. 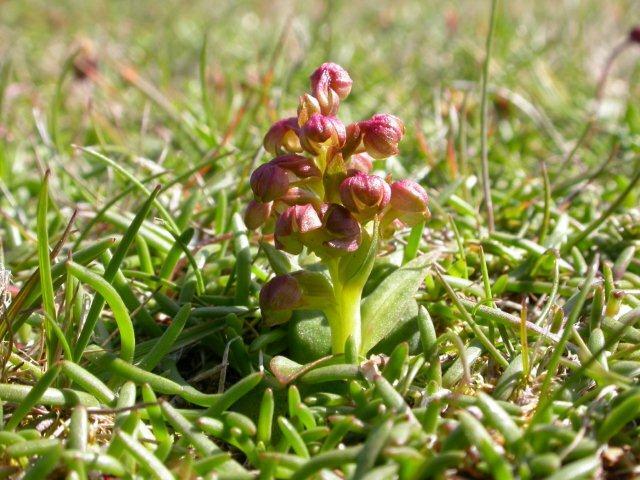 Over 250 flowering plants have been recorded on the island, including a number of rare species, such as the Oysterplant (Mertensia maritima), Small Adder’s-tongue (Ophioglossum azoricum), Moonwort (Botrychium lunaria) and Frog Orchid (Coeloglossum viride). 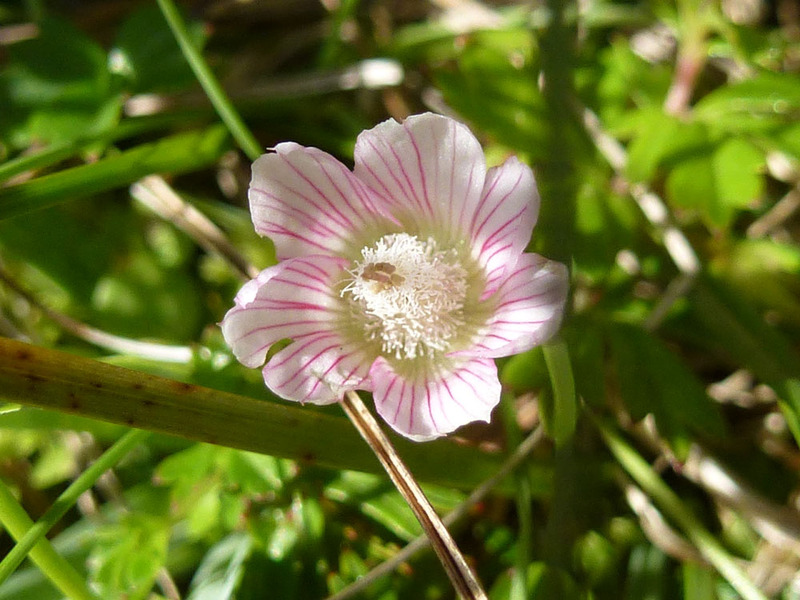 June and July are perhaps the best months to visit in terms of variety and colour and to see some of the rarer species in flower, although late May and August can still prove rewarding. Understandably, given the northerly location, the emergence of spring flowers on the cliff tops does not reach a peak until late May. 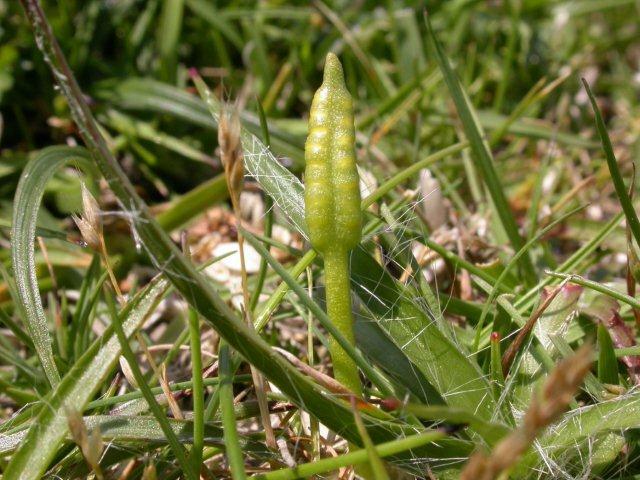 Thrift, Sea Campion and Common Birdsfoot trefoil brighten cliff ledges exposed to the sun, with specialist species such as Roseroot and Scots Lovage appearing in late June. 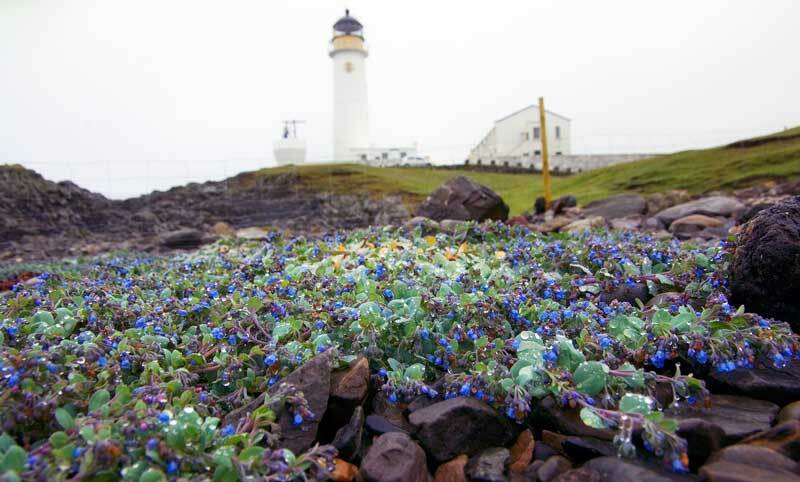 On the cliff tops blue carpets of Spring Squill are gradually replaced by Thrift, whilst Tormentil and various Eyebrights dot the heather moorland. 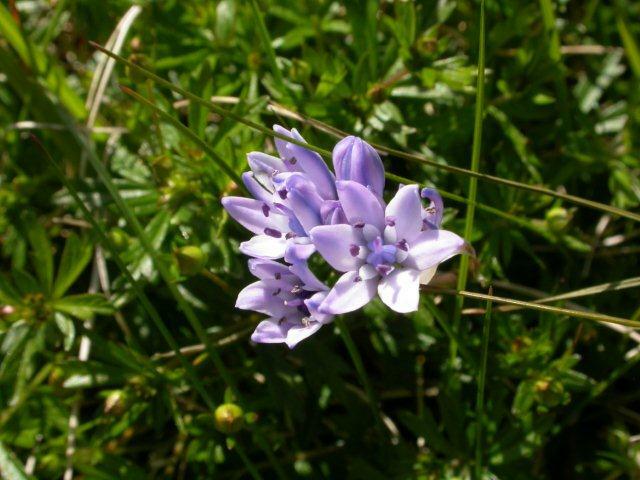 Wetter areas in the south of the island are brightened by Northern and Early Marsh Orchid in late June and July, alongside drifts of Common Cotton Grass. The hay meadows are also at their best at this time.